The UK government advice is to eat two portions of seafood a week, one of which should be oily. That’s because seafood is really good for you, and contains many vitamins and minerals that the body needs to function properly. Seafood is a great source of protein: a portion of seafood would typically provide you with around half of your protein requirement for the day. Protein is essential for the growth and maintenance of muscles and body tissues. We all need fat in our diet, but too much of a particular kind of fat (saturated fat) can raise cholesterol, increasing the risk of heart disease. Therefore we should try to cut down on foods that are high in saturated fat. This doesn’t mean all fat is bad; we need some fat in our diet because it helps the body absorb certain nutrients. Fat also gives us energy and provides some essential fatty acids that the body can’t make itself. Seafood is generally lower in saturated fat than other proteins, so eating more fish is a great way to help reduce your saturated fat intake. 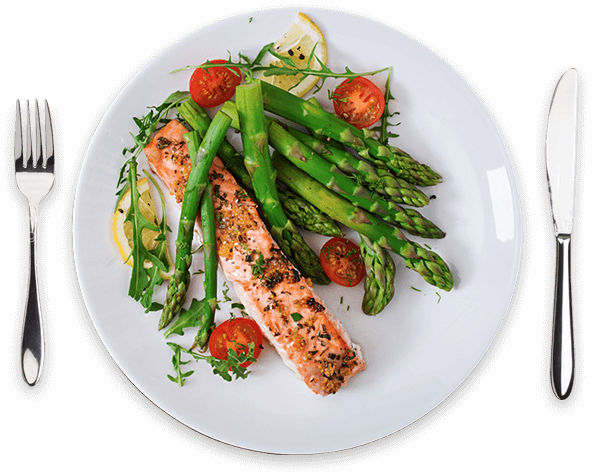 Another way to reduce the amount of saturated fat in your diet is to grill, bake, poach or steam your seafood wherever possible instead of using the frying pan. 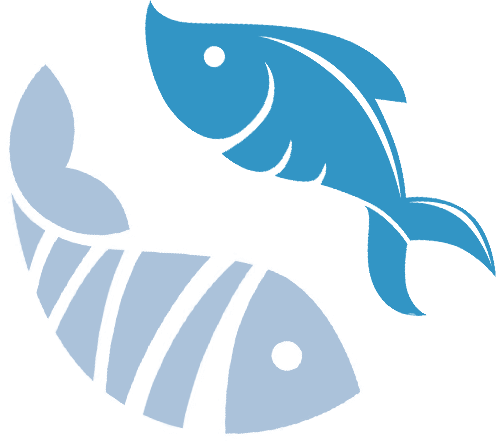 Find out more about eating fish and shellfish as part of a healthy diet.